Find competitive quotes on outdoor advertising in Broomfield! 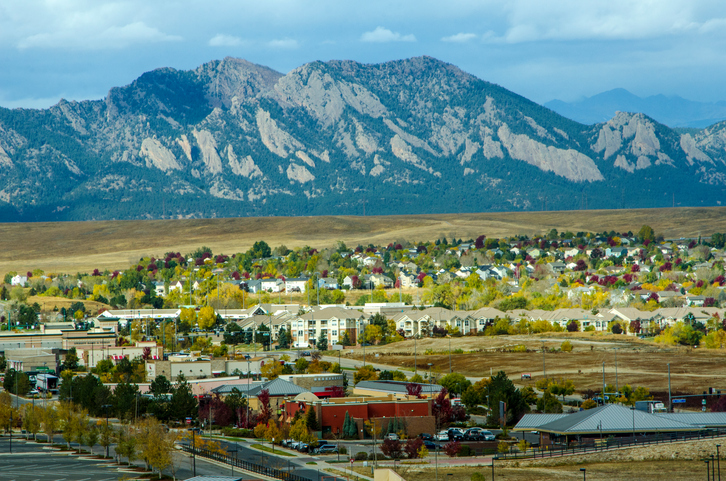 Broomfield, located in the Denver-Aurora-Lakewood metropolitan area, is a model spot for outdoor advertising. Known for the 1st Bank Center, Broomfield serves the FlatIron Crossing as a top spot to advertise near. Additional traffic hubs are located near the Bay Aquatic Park and along US 36. BillboardsIn will help you take your business to the next level by providing a great range of competitively-priced transit, billboard and street furniture advertising options to select from. Check out the ad formats below to find out more. Or, take a glance at BillboardsIn’s comprehensive database of out-of-home advertising options to get started.